Question – A member of the public finds a fly-tip of hazardous waste, in this case chemicals that represent a significant risk to the public. The fly-tip is on private land which is only a few metres from the public highway and close to a school and busy bus stops. The derelict land is used by children to “play” on frequently. The drums of chemical are removed by the local authority (LA) and disposed of at the LA’s expense as a priority to protect public health and also stop the land being contaminated by negligent discharge of the liquids involved. The question is: what legislation is relevant to be able to make a monetary charge to the land owner where drums were found? The landowner was not responsible for the fly-tip but has left a section of their land open to allow a car to park. Answer – The safe clearance of the fly-tipped waste was the responsibility of the landowner of the derelict land. If the land was occupied by a tenant, then it is suggested that liability will be dependent upon establishing who had control of the relevant land. The local authority (LA) took view that the fly-tip was an unauthorised deposit of dangerous hazardous waste and that it was kept on a private land in a manner likely to cause serious pollution of the environment or harm to human health. It would suggest that had the LA carried out the removal of waste (in accordance with the Environmental Protection Act 1990 and the Environmental Act 1995) and with the prior authorisation of and on behalf of the Environmental Agency (EA), the EA would have then been in a position to reimburse the LA for the cost of cleaning up the site. The EA would then seek to recoup its expenses as a part of its costs, through criminal prosecution of the offending fly-tipper and/or the landowner as appropriate. The LA might also consider taking action against the landowner for knowingly permitting unauthorised waste to be kept on his land, in contravention of the Environmental Protection Act 1990. If the landowner is found guilty, the “clear up” costs of the LA could again be recovered following a successful prosecution. Evidence of children having unrestricted access to the site and the drums of hazardous waste, may support the LA in bringing in the case against the landowner for negligence through the civil court, in order to recover damages (i.e., the clean-up costs incurred to prevent serious harm to the public). The LA might consider bringing the claim with reference to the County Courts Act 1984. The LA may wish to address the landowner’s negligence to secure his derelict land from the foresee ability of fly-tipping. Reference could be made to the Occupiers Liability Acts. In order to support a civil claim for damages it is my belief that the LA must prove that the landowner’s negligent omission to secure the derelict site, resulted in the foreseeable action of the LA entering his land and then the subsequently incurring costs. It is suggested that the LA’s case should be focused on its duty to enter the site, which was in a dangerous state, in order the remove the danger and prevent imminent harm to the public. 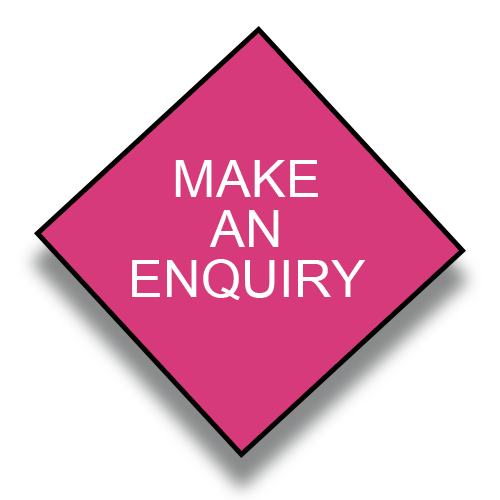 Please call us on 01275 854641 or 07778 791497 for further information about the removal of fly-tipped hazardous waste, or email us using the ‘Contact us’ tab on the main screen of our web site.